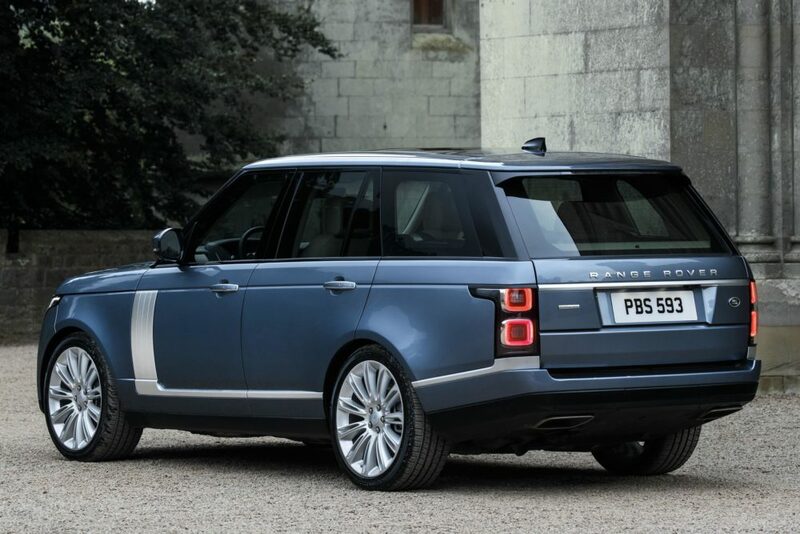 Following the introduction of the new Range Rover Sport plug-in hybrid electric vehicle (PHEV) last week, Jaguar Land Rover is now adding a similar model to an updated Range Rover line-up. 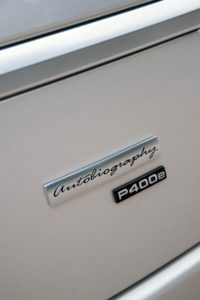 The new Range Rover P400e PHEV provides sustainable performance by combining a 296 bhp (221kW) 2.0-litre four-cylinder Ingenium petrol engine with an 85kW electric motor. The 398 bhp (297kW) total available power output – available through the permanent four-wheel drive system – delivers 0-60mph in 6.4 seconds and a maximum speed of 137mph. With an impressive 472 ft lb of torque, the new powertrain combines to deliver dynamic performance with traditional Range Rover capability, comfort and refinement. Land Rover’s Terrain Response 2 technology has calibration to intelligently and precisely distribute torque from the electric motor, which has no creep speed and is able to deliver maximum torque from zero rpm, to all four wheels. This gives greater control during low-speed off-road manoeuvres, confirming Range Rover’s outstanding breadth of effortless capability.